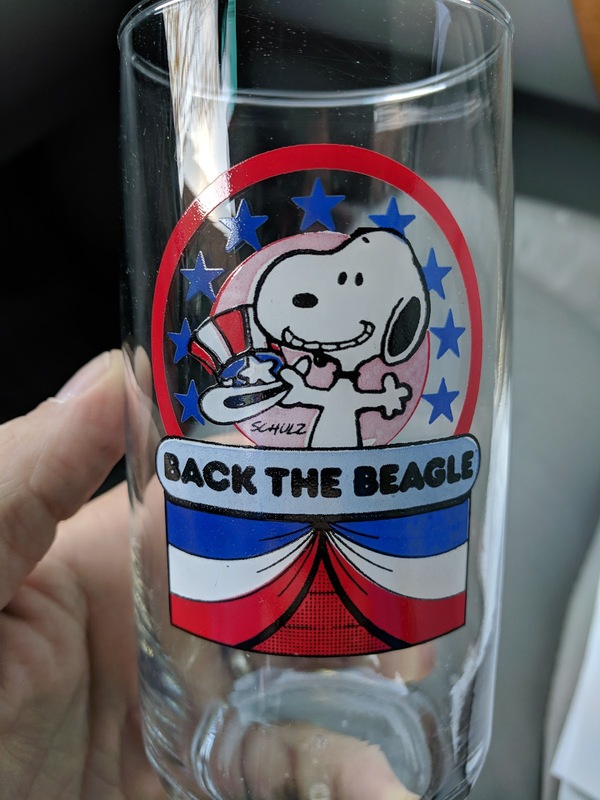 I picked up this "Back the Beagle" glass at Goodwill in Elmhurst recently when I was dropping off a whole bunch of old Halloween decorations. 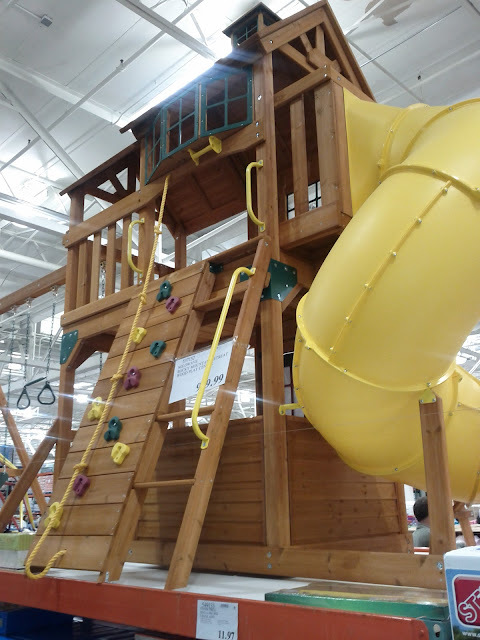 I figured...while I was there....why not take a quick stroll through the store to see if there were any treasures. This one seemed like a natural addition to our vintage glass collection. 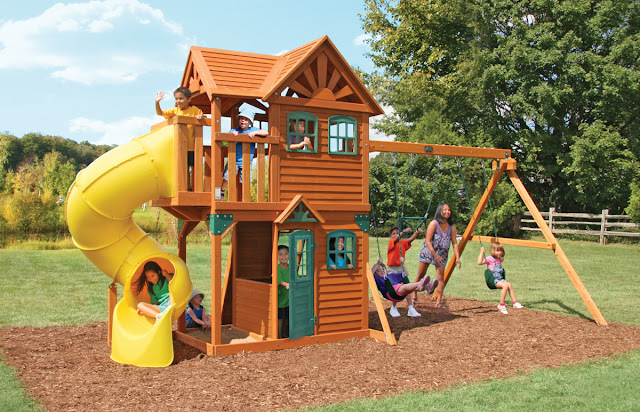 It is the exact same shape/style as the Chipettes one that I posted about last fall. 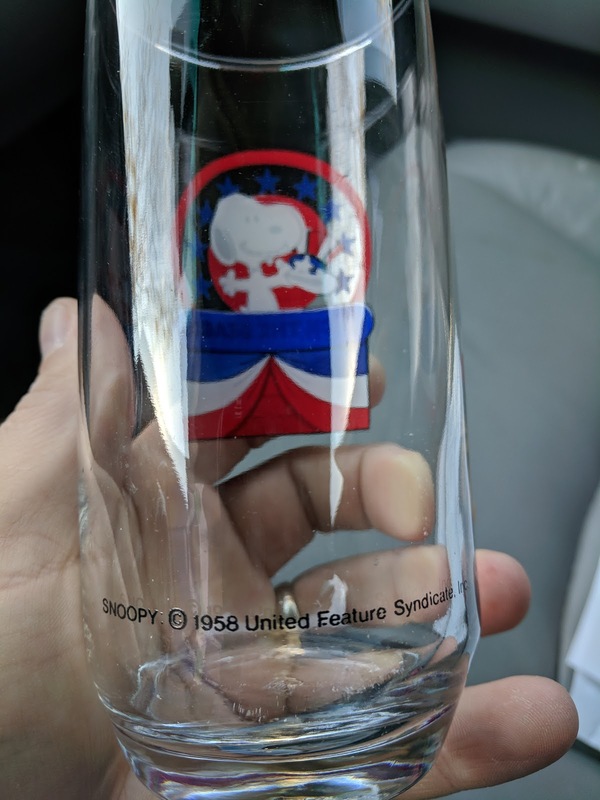 The thing that jumped out at me was that we had a "Character X for President' glass in the collection with this "Pooh for President" glass from Sears. The front features Snoopy and the slogan "Back the Beagle". 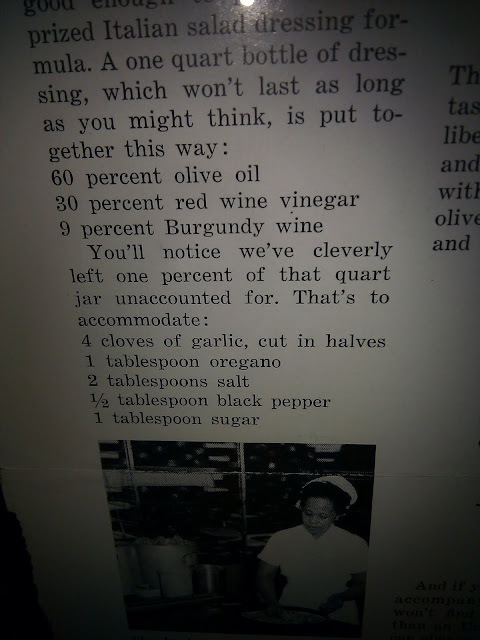 The back, seen below, has a 1958 copyright, which isn't when this glass was produced. Can't be. Via this ebay auction. Not my photo. And a further dig reveals that these were released by Dolly Madison. Can't pin down the year, but guessing it is a Presidential year campaign, so either 1984 or 1988 or 1992, right? Oh...and since I posted this a few weeks after buying it, I have some sad news to report. It broke. On like the first week of being used. Put in the dishwasher the wrong way (by me!) and cracked by banging on something next to it. Vintage glass graveyard. Boo hoo.